Before the Internet became accessible to everyone, your best bet — if you needed to look for service providers — was to rely on the Yellow Pages. It listed all the contacts of different service providers in one place, from locksmiths to air conditioning service crew, and was pretty much a bible for most households. However, it became obsolete with the passage of time, taken over by Internet listings of individual service providers — and now, through mobile apps. In case you haven’t heard, PageAdvisor is the company with the vision to bring back the Yellow Pages, but into your mobile phone. Launched earlier this year, it is an app that aggregates over 100 services and 2,000 merchants on its platform, giving consumers a wide selection of home and lifestyle services at their fingertips. While the idea is not exactly new, there was never a clear market leader for such a platform; no one managed to group service providers all under one roof the way PageAdvisor has. And their efforts seem to be paying off: according to chief technology officer Ho Boon Peng, since they launched less than 6 months ago, PageAdvisor has managed to process a gross transaction value of more than S$500,000, and is currently seeing an impressive 40% month-on-month growth. Boon Peng has an impressive background, and is responsible for bringing the much needed technological chops to the PageAdvisor team. As a graduate from Nanyang Technological University, Boon Peng started his own agency, providing digital marketing and web and mobile solution development services to multi national companies. His agency Vintedge has over 100 employees across Singapore, Malaysia and Indonesia. While starting his own successful agency was rewarding, Boon Peng always wanted to do something more for the public, so when long time friend Fabian Lim — who’s the current chief executive officer of PageAdvisor — shared his idea with Boon Peng, he came onboard almost immediately. “I’ve known Fabian for more than 10 years, and he shared the idea with me more than 3 years ago. The idea makes sense then because we felt that the home and lifestyle market is very fragmented and they are not automated. The match making process between consumers who are looking for the right merchants is also not very well taken care of,” Boon Peng shared with us. What followed in the two years after the initial discussion was vigorous prototyping and refining of the whole platform so that merchants can easily list the kinds of services they can provide. 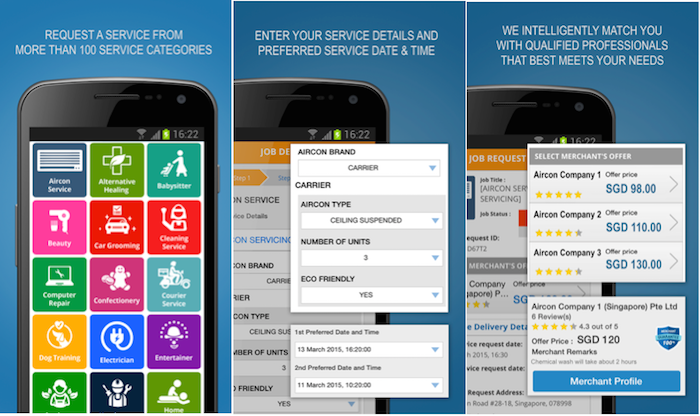 Anyone looking to engage a service provider through the app can simply choose the service he or she wants, answer a series of short questions, and fill in the date and time that he needs the job completed. As details of the job request will be sent through the app to merchants in the appropriate category, users can expect to receive multiple quotes within minutes of submitting his request, and will be able to review merchant ratings and reviews before accepting a quote and appointing a service provider. Payment is made in-app by credit card upon confirmation of a job, doing away with the need for cash or cheque payments after the job is complete. Service providers are not charged any directory or listing fees to sign up with PageAdvisor, and pay a platform fee only if they complete a job through the app. 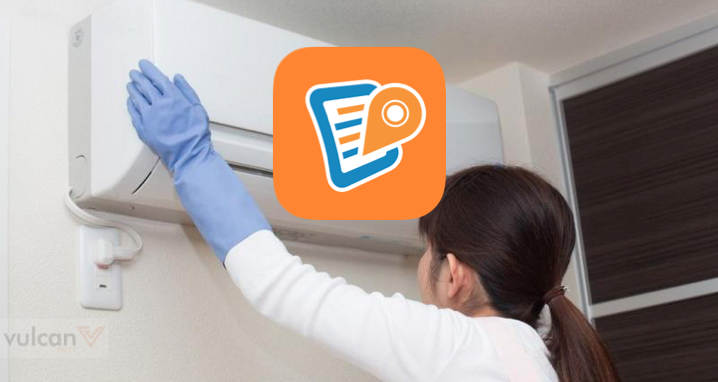 According to PageAdvisor, the most popular services on the app include air conditioner servicing, home movers, electricians and surprisingly, durian delivery. To give you some context of how popular the durian delivery service is: 250 successful durian deliveries were made during the durian peak season. 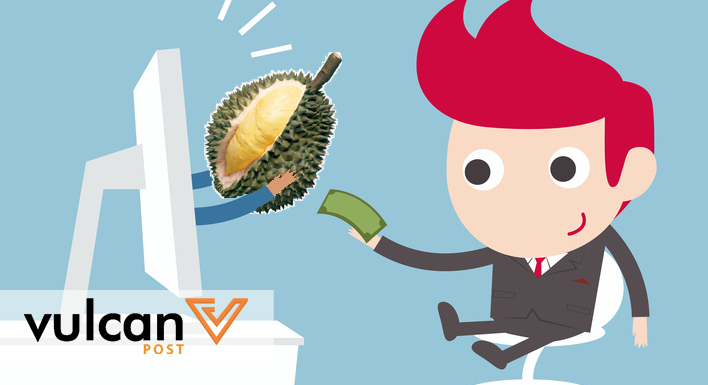 According to Durian Garden, one of the merchants listed on PageAdvisor, they enjoyed a 10 – 20% increase in sales after using PageAdvisor to reach out to a wider base of customers. According to Visa’s e-Commerce Monitor Survey 2015, mobile commerce is a growing segment, with Asia Pacific (APAC) consumers increasingly likely to make online purchases and bill payments through mobile devices rather than via desktops. For now, the team is focusing on getting more users to try out PageAdvisor’s mobile app, though there are plans to bring the platform onto the web.